With approximately a month left till his discharge from the military, JYJ’s Kim Jaejoong will be diving right back into his singing career with a concert tour! According to C-JeS Entertainment, Kim Jaejoong will begin preparing for the upcoming January concerts as soon as he is discharged from the military on December 30. He is set to have a nationwide tour that will start in Seoul, and is also looking into holding overseas concerts. C-JeS Entertainment is currently preparing for the event as they await Kim Jaejoong’s return. 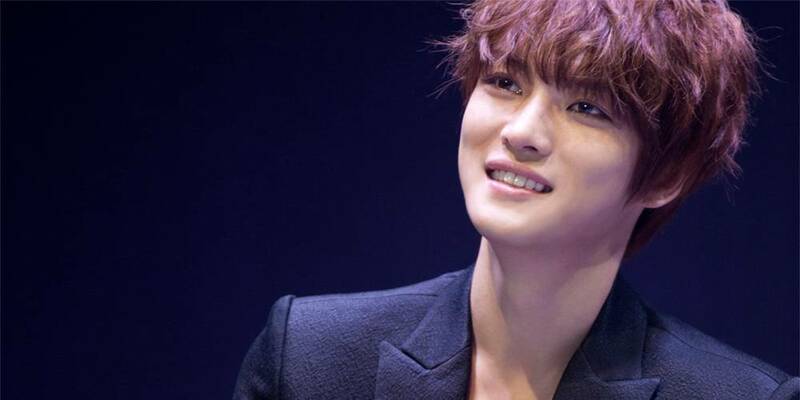 Because of his second solo album “No.X,” Kim Jaejoong is able to hold a concert right after his discharge. Kim Jaejoong already has performances for his songs planned out, as he filmed an entire setlist for his hologram concerts, which were shown in both Korea and Japan. This has helped Kim Jaejoong minimize the impact his military enlistment has had on his career.